SACRAMENTO, Calif. /California Newswire/ — Calif. 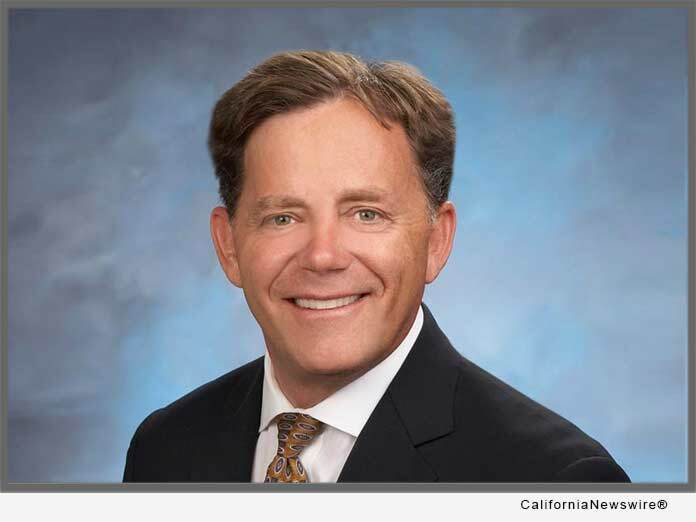 Senator Josh Newman (D-Fullerton) introduced legislation this past week that aims to dramatically reduce the incidence of distracted driving on California roads and highways. Senate Bill (SB) 1030, introduced in the Senate today, will strengthen current distracted driving penalties by making distracted driving a moving violation, and adding a point to the driver’s motor vehicle record for electronic device violations. SB 1030 aims not only to curb the dangerous behavior but also cut down on the number of deadly crashes caused by distracted driving. Teen drivers especially are at risk and are reported to be distracted almost a quarter of the time they are behind the wheel. In deadly crashes for teen drivers, distracted driving behaviors are among the top three factors. Further, according to the Automobile Association of America, distraction currently plays a role in six out of ten teen crashes. California already has some of the strongest distracted driving laws in the nation, but statistics from the California Highway Patrol show that over 50,000 violations for handling a cell phone while driving were given in 2017 alone, even after AB 1785 (Quirk) went into effect in January 2017. In addition, 47,364 violations were given for driving while holding and talking on a wireless phone. As a consequence, the strengthening of the penalty for violations, from an administrative fine to a moving violation, with prospective impact on insurance coverage and rates, makes sense, particularly with deterring dangerous driving behavior. If this measure is passed, California would join seven other states that add a point or demerit to a driver’s record, including Alabama, Colorado, District of Columbia, Nebraska, New York, Vermont and Wisconsin.